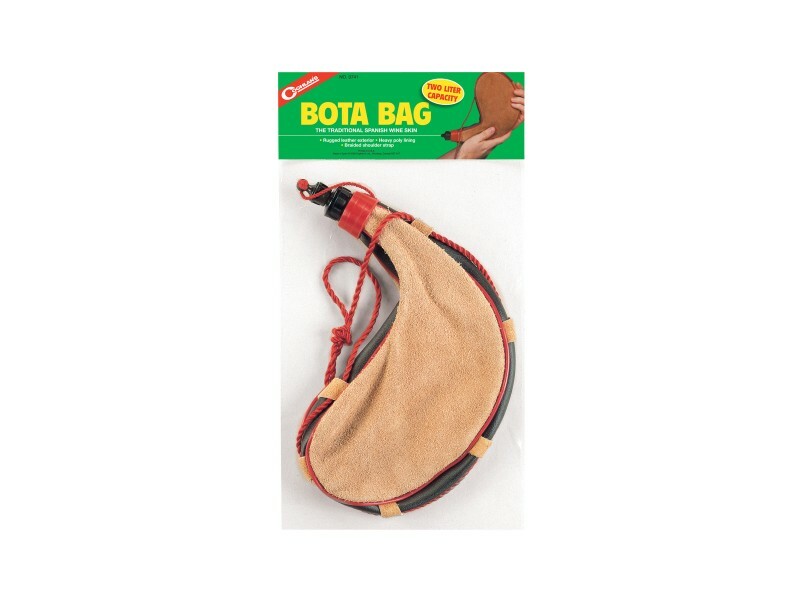 Buy Bota Bag-2 Liter , from Coghlan's Ltd for $9.99 only in My e-commerce. Our traditional Spanish wine skin in a larger 2-liter size. Made with a rugged leather exterior. 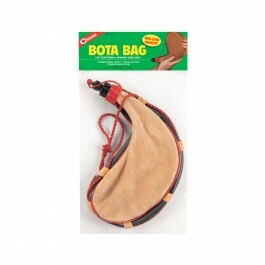 Heavy poly lining and a braided shoulder strap.